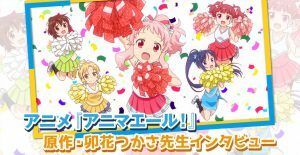 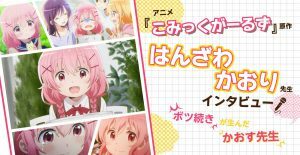 Anime “Himouto! 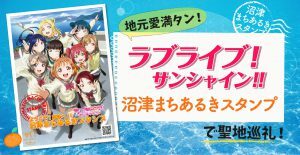 Umaru-chan R” Merchandise information at Comiket 93! 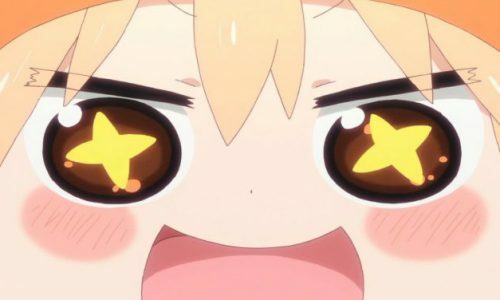 “Himouto! 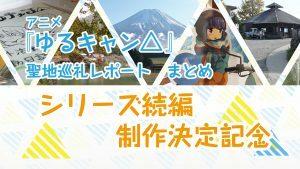 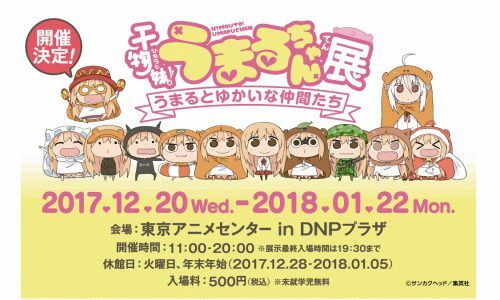 Umaru-chan” exhibition will be held at Tokyo Anime Center!